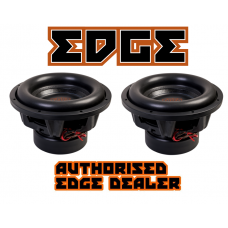 EDGE SUPERSTORE UK DEALEREdge ED204 4" 10cm 2 Way Coaxial Car Speakers 1 Pair inc Grilles 120wC.. 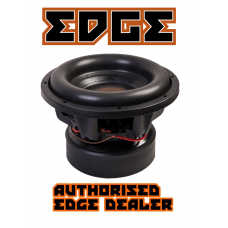 EDGE SUPERSTORE UK DEALEREdge ED205 5.25" 13cm 2 Way Coaxial Car Speakers 1 Pair inc Grilles 15.. 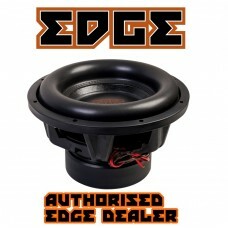 EDGE SUPERSTORE UK DEALEREdge ED206 6.5" 17cm 2 Way Coaxial Car Speakers 1 Pair inc Grilles 180.. 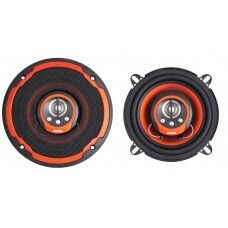 EDGE SUPERSTORE UK DEALEREdge ED209 6"x9" 2 Way Coaxial Car Speakers 1 Pair inc Grilles 30.. 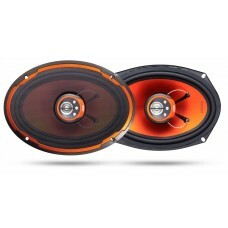 Edge Street ED305 5" 2 Way 210 Watt Component Speakers From DVB Car Audio.Being the speakers th.. 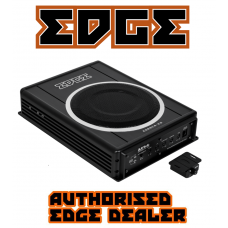 Edge Street ED306 6.5" 2 Way 240 Watt Component Speakers DVB Car Audio.Being the speakers that ..
NEW FROM EDGEEDGE SPL BASS PACKAGEPackage includes1 x Edge EDB122SPL subwoofer1 x Edge EDA1500.1 150..
EDA100.4-E7 800W 4 CHANNEL AMPLIFIERRMS @ 4Ω Stereo: 4 x 80WRMS @ 2Ω Stereo: 4 x 100WRMS @ 4Ω Mono: .. 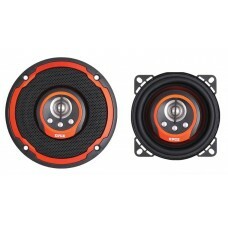 Edge Car Audio BIG SPL Twin 12" Subwoofer package - 9000w Peak Power ! 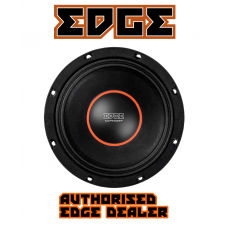 BRAND NEW EDGE COMPETITION RANGETwin 12" BIG SPL SUBWOOFER PACKAGEWith a huge peak power of 9000w to.. 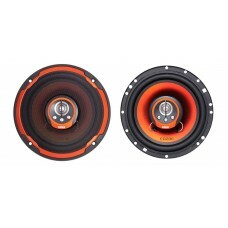 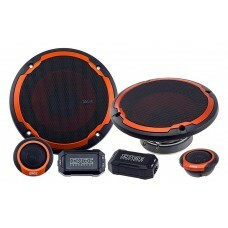 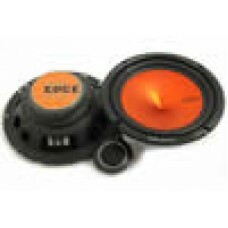 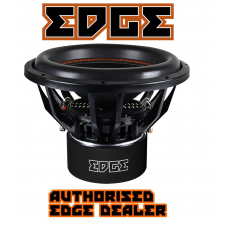 BRAND NEW EDGE COMPETITION SPL SUBWOOFEREDP122-E6 12" SUBWOOFERRMS Power: 2500WSPL Power: 7500WMinim.. 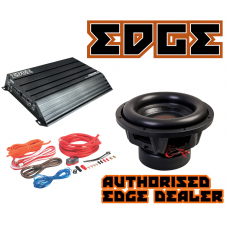 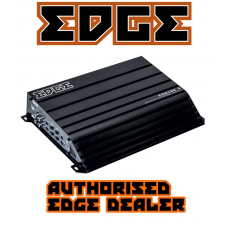 BRAND NEW EDGE COMPETITION RANGEEDP122SPL-E6 12" SUBWOOFERRMS Power: 1500WSPL Power: 4500WMinimum In.. 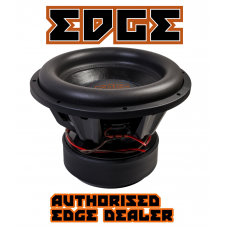 BRAND NEW EDGE COMPETITION RANGE 15" SUBWOOFERHUGE 4000w RMS power with SPL max output peak power of..
EDB15D2X-E7 15” SUBWOOFERNon Pressed Paper ConeWide Roll Stitched Dual Foam SurroundDual Black PC Sp..
EDB8CA-E8 ACTIVE UNDERSEAT SUBWOOFERPerfectly Matched Active AmplifierHigh and Low Level inputAuto T..
EDPRO8BP-E8 8” PRO-AUDIO MIDWOOFERIMPORTANT NOTE - the price shown is for 1 WOOFER ONLYNon Pressed P..